MAUGANSVILLE, Md. (WJZ) — Police arrested a man connected to a 2017 murder case after he led officers on a car chase from Pennsylvania to Maryland with his 3-year-old daughter in the car. 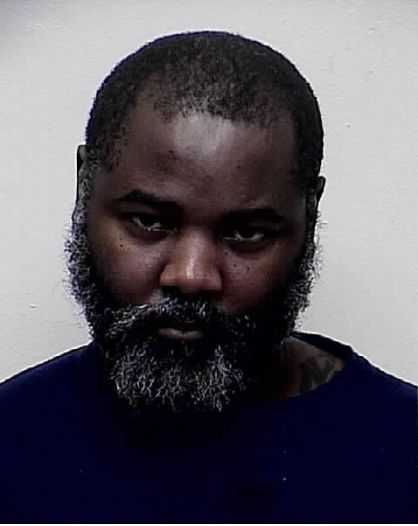 The Hagerstown Police Department was monitoring several locations on Wednesday for wanted suspect, 42-year-old Raymond Trotman. Police say Trotman was wanted in connection with the Sept. 11, 2017 murder of 19-year-old Desean Que McNair, who was found with a gunshot wound in a hallway of the Garden Plaza Hotel.